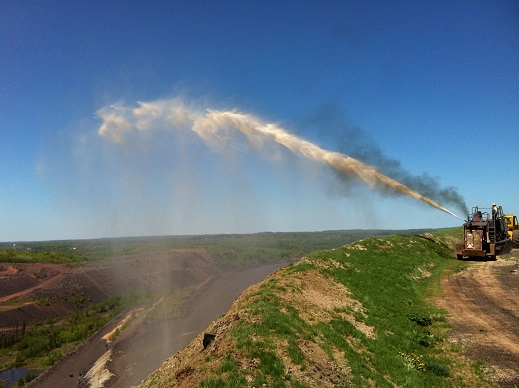 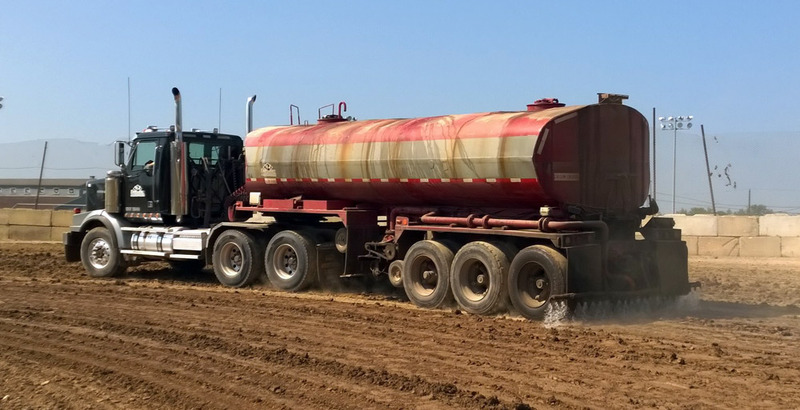 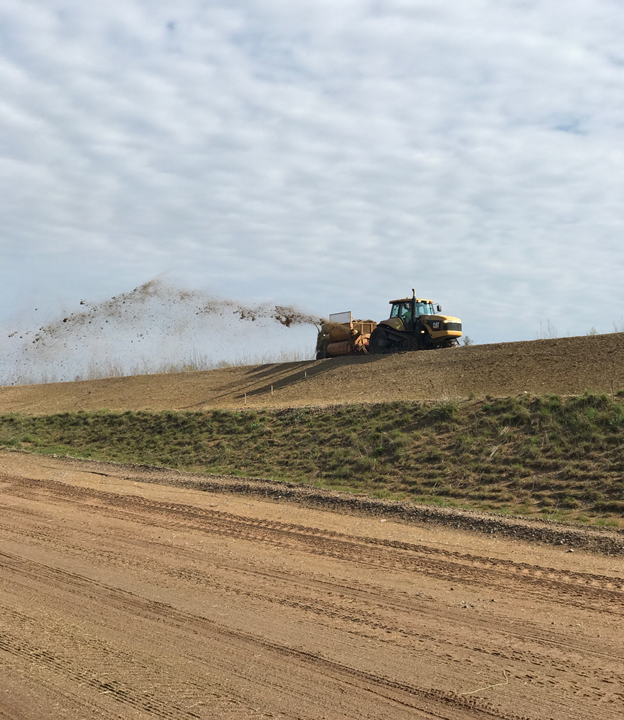 Midwest Fugitive Dust Control | M.J. VanDamme, Inc.
M.J. VanDamme, Inc provides calcium chloride as a solution to your dust control needs. 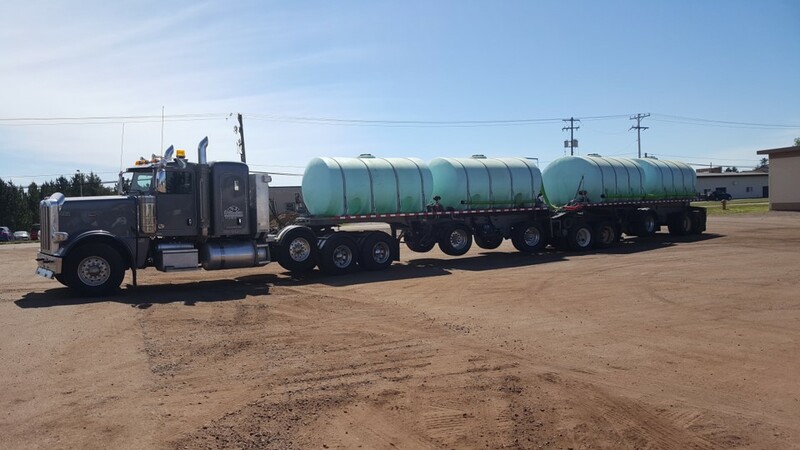 Calcium Chloride increases safety by improving driver visibility and reducing aggregate loss by up to 80%. 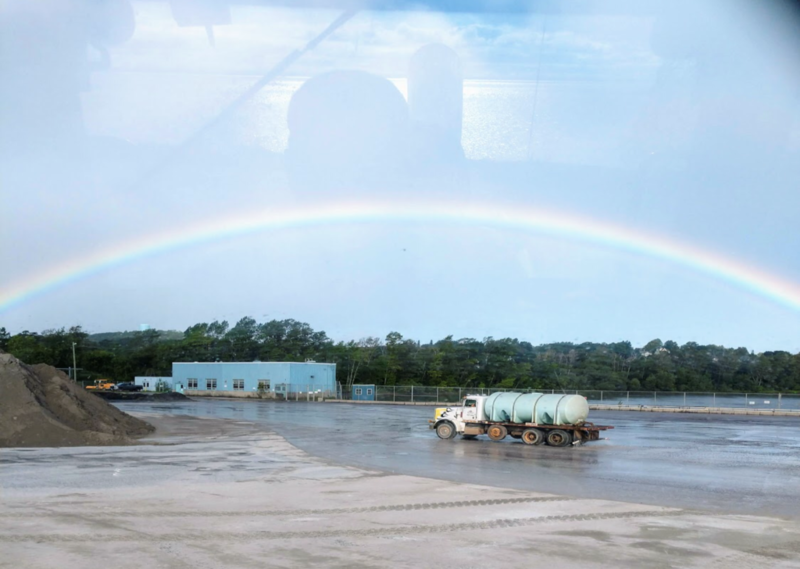 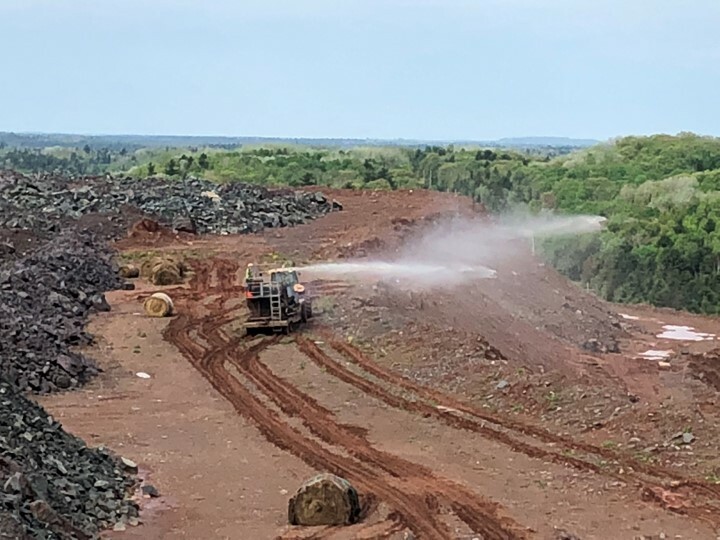 M.J. VanDamme, Inc built and continues to maintain a 3,000,000-gallon chloride pond located in the Central Upper Peninsula to ensure delivery when it’s needed most. 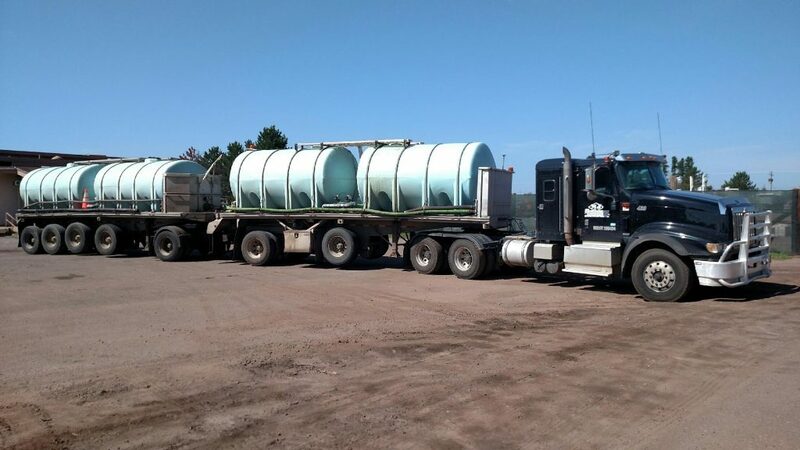 For additional information on Calcium Chloride, visit the Michigan Chloride website.